Falvey Memorial Library :: Why is the Census important to universities? Why is the Census important to universities? Census data affect college tuition grant and loan programs. Census data inform decisions about funding for critical services in your academic community, like transportation, public safety, medical care and road repairs. 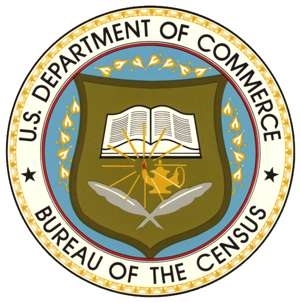 Census data inform and support important research done by college faculty, students, librarians and community leaders. Census data affect your voice in Congress, as well as the redistricting of state legislatures and local voting districts. Census questionnaires are being delivered or mailed to residential addresses in March 2010. But parents should not include their children who live in on-campus housing. In April and May the Census Bureau will deliver individual census questionnaires to on-campus housing and will coordinate with Residence Life and Housing Staff to distribute and collect these questionnaires.